Kremsmuenster offers a wide range of Hotels and Inns. 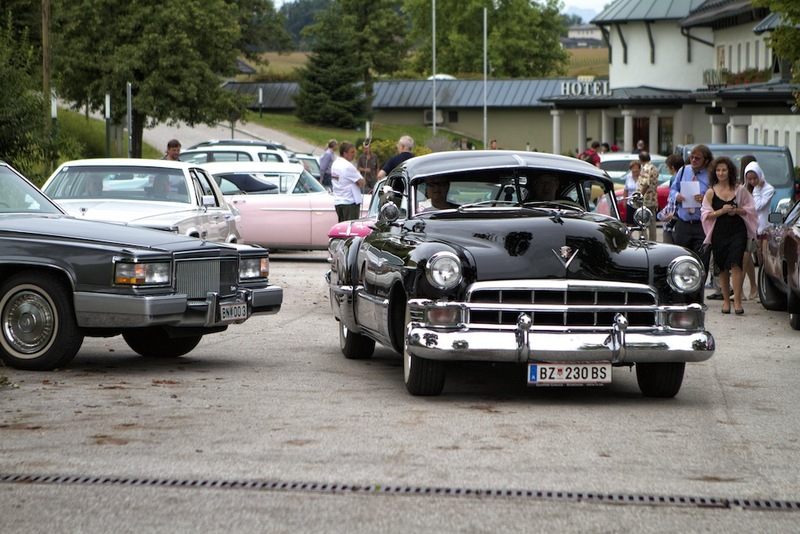 The Driving Tour on Saturday starts at the Hotel Schicklberg which offers spacious parking. 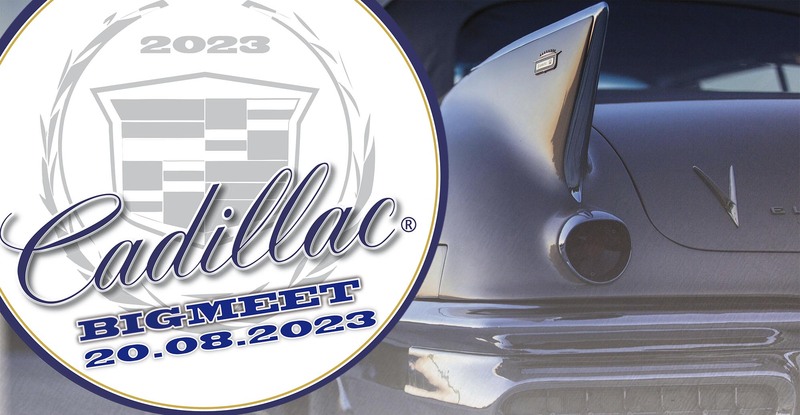 Mention "Cadillac BIG Meet" at your reservation in the Hotel "Schicklberg" to receive a special discount.